While the cage door has yet to close on the first Octagon battle of 2019, the Ultimate Fighting Championship has made headlines with the unveiling of their new “Legacy” Championship belts. 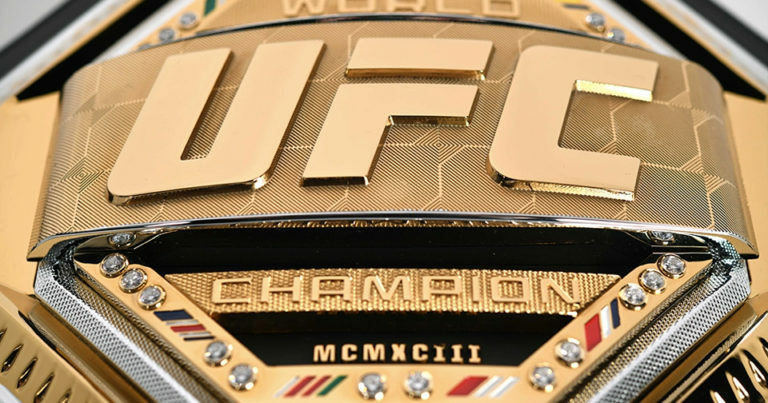 Opting to scrap the traditional belts in favour of the new design, the UFC appears to be turning towards the future while still honouring the past. The new belt design includes a number of details including the flags of the first 8 nations to have played host to a UFC champion. The Championship strap will include the Roman Numerals ‘MCMXCIII” to represent the promotion’s first year of existence- 1993. The reactions have been mixed, with some fans and fighters welcoming the new look. Notably, Conor McGregor retweeted the UFC’s breakdown and added the quote “Ok I’m Back”. Others that criticize the new look see it as a step back from the former version. 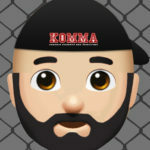 While change is always difficult and will often draw more criticism than praise, the UFC should be commended for offering the chance for some unique customization. One of the main concerns over the Reebok Uniform deal centred around the lack of variety- resulting in some colour customization after the initial rollout of the deal. I personally like the nameplate idea and use of coloured stones to represent successful title defences. It is also worth noting that the company will no longer offer a new belt for every successful championship victory. A fighter “may only have more than one belt if he/she holds titles in multiple weight classes.” While this may serve to heighten the value of the straps by limiting the number in circulation, it is also a cost-cutting measure. By simply supply a victorious champion with a new red stone and not a brand new belt, the company will certainly save some cash. 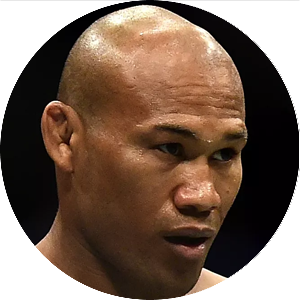 The frequency of interim-title fights will also bears watch. The UFC seemed to handout interim-belts like candy, but with an apparent shift towards “legacy”, could this practice take a backseat? 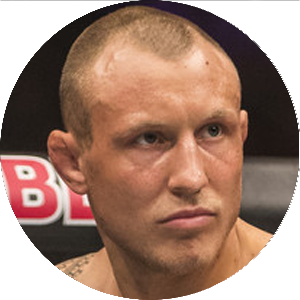 I have always been a big proponent of #1 contenders’ fights, but the UFC has a history of not following through on their promises- sometimes warranted. Whether you like it or not, the first “Legacy” Championship title strap will roll out on Saturday night when the reigning Bantamweight champion TJ Dillashaw endeavours to join the list of multi-division champions when he challenges the Flyweight titleholder Henry Cejudo.